Tuesday, November 29th, the legendary New York designer and social activist, Kenneth Cole, will be honored as this month’s Ride of Fame™ dedicatee. In a prestigious ribbon cutting ceremony, Ride of Fame’s inaugural fashion designer, Cole will unveil a personalized Gray Line New York bus with his likeness on the front of the vehicle, wearing his newly designed red ribbon as part of the MTV Come Together AIDS awareness campaign. 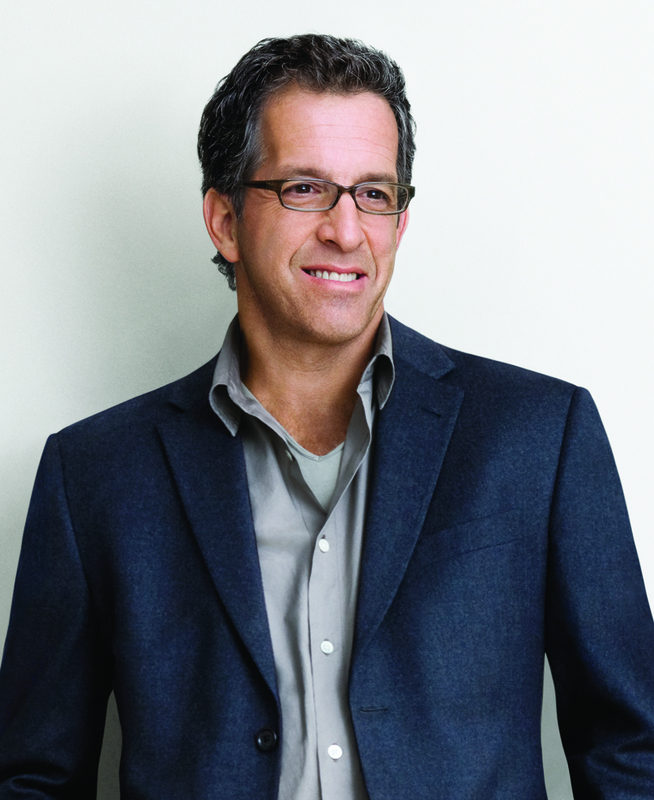 Want to win VIP access during the Ride of Fame with Kenneth Cole? Leave a comment on our Facebook Page with your favorite winter outfit to wear on the top-deck of our double-decker bus tour. From cozy scarves, to puffy coats– we want to know how you stay fashionably warm during the chilly winter months. 15 lucky winners* will be chosen at random to attend the event with a guest. After the induction, Cole will board the bus to sign autographs and take pictures with the VIPs during a quick trip through the Fashion District. *You must be in NYC on 11/29 in order to participate. Follow the #RideofFame hashtag on Twitter for live updates during the event. Downtown Loop – Begins on 47th and 8th Ave 8am – 5pm. 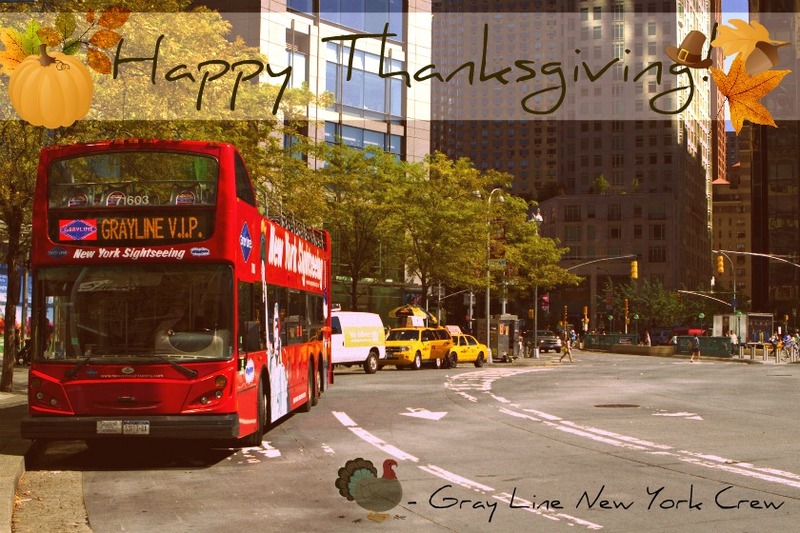 Night Tour and Night on the Town Tour – Not operating Thanksgiving Day. Downtown Loop – Runs from the East side 8am – 5pm. Manhattan Comprehensive – Depart from 47th and 8th Ave in front of Starbucks. Continue North on 8th Ave to 57th St. Right on Adam Clayton Powell to 110th St.
It’s the most wonderful time of the year in New York City, which means New Year’s Eve is right around the corner. After the ball drops in Times Square, the best way to ring in the New Year is aboard a NYC Party Cruise. 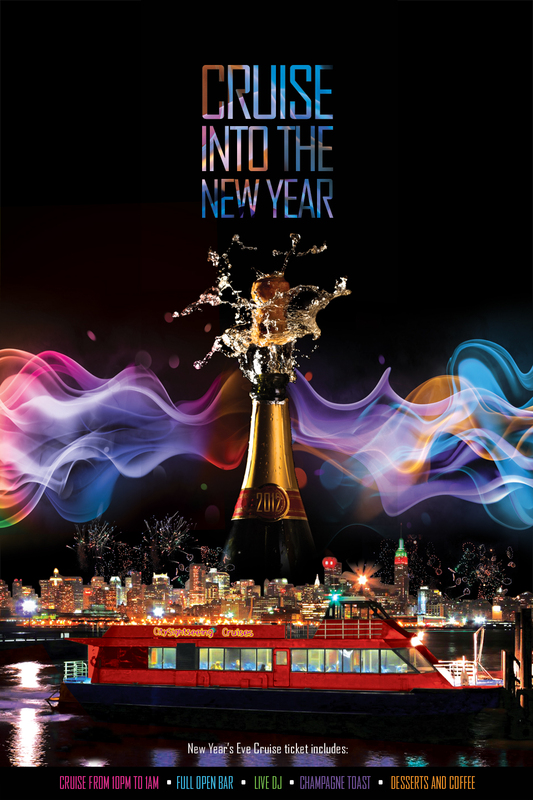 The New Year’s Eve Cruise departs from Pier 78 on December 31st at 10 p.m. and returns at 1 a.m.
Reservations are required, but you need to be 18 years of age to party and 21 to drink.